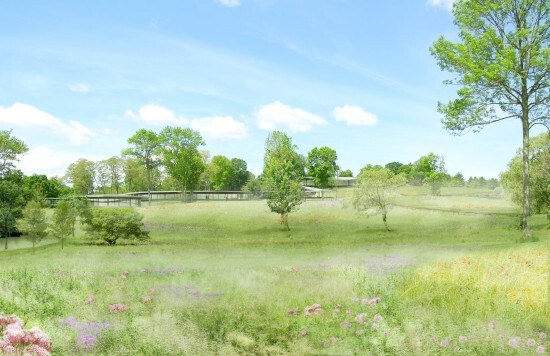 Today, the Grace Farms Foundation announced artworks by contemporary artists that will be unveiled for the October 9, 2015, opening of the SANAA-designed pavilion at Grace Farms in New Canaan, CT. 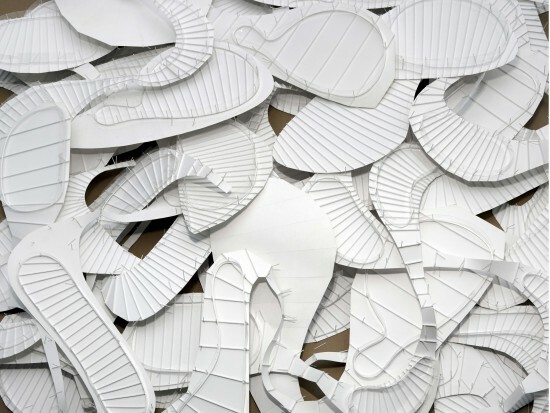 The works are a textile work by Olafur Eliasson, an outdoor sound installation by Susan Philipsz; photographs of SANAA’s Grace Farms models by Thomas Demand; and a mural by Teresita Fernandez. 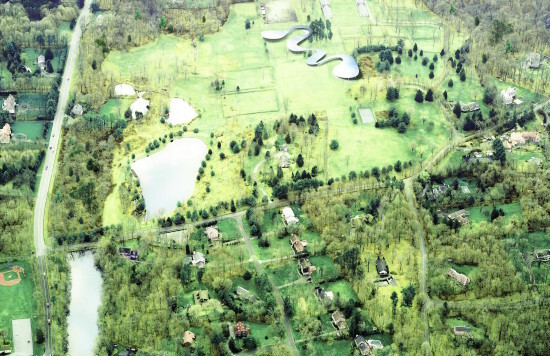 Grace Farms is a 75-acre open space with programming focused on nature, arts, community, justice, and faith that will include the purpose-built, 86,000-square-foot multi-use building that snakes through the surrounding woodlands, wetlands, and meadows. The landscape includes walking trails, picnic areas, an athletic field, and food from community purveyors. 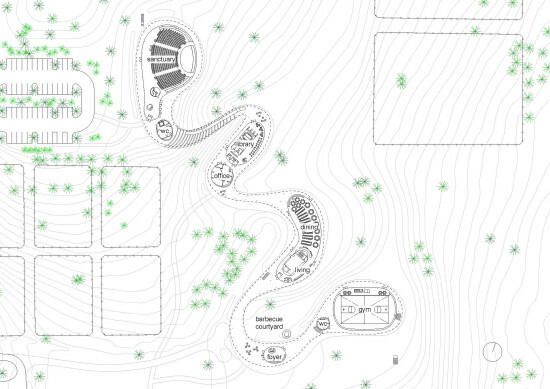 It was designed by SANAA in collaboration with Philadelphia–based landscape architecture firm OLIN.